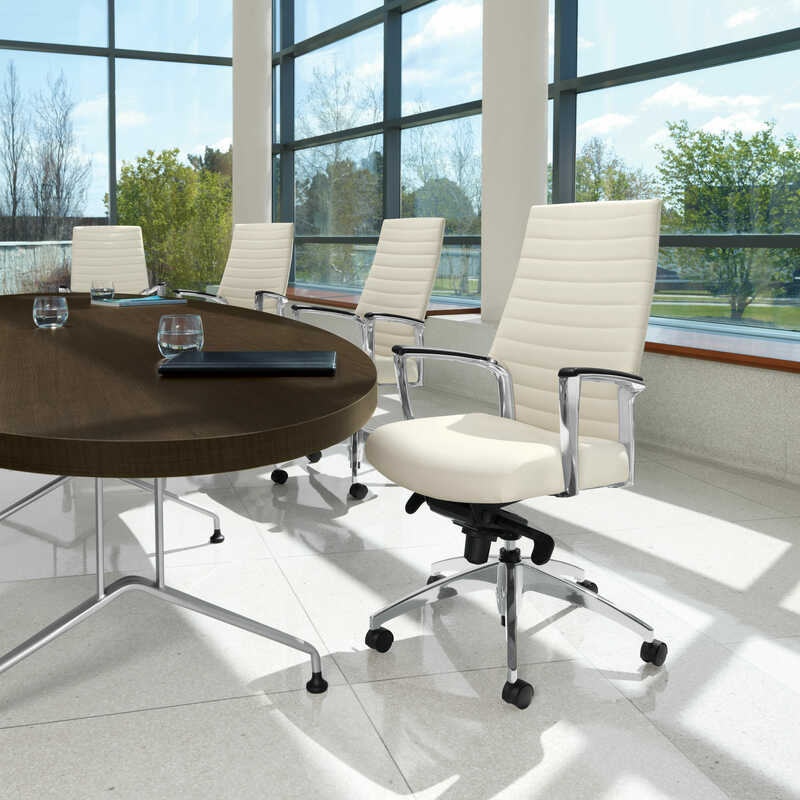 Wells & Kimich offers conference room chairs for businesses in Houston and all nearby communities in Texas. We are a full-service business furniture dealership that has been helping companies outfit their offices with quality furnishings since 1982, so we have the experience, expertise, and inventory to assist you with your office seating purchase. Whether you need a few extra chairs to round out a table for board meetings or you’re looking for enough chairs to accommodate large luncheon gatherings, we can supply the right seating for your situation. You’ll be able to choose the style, upholstery materials, and features that suit your office décor and design preferences – from ergonomically designed chairs to chairs in soft leather, with swivel seats, and many other seating options. 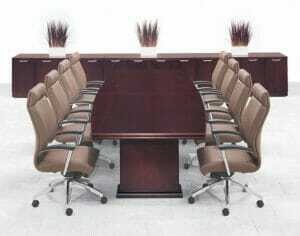 Plus, since we offer new and used office chairs, you can get chairs that fit within your budget. 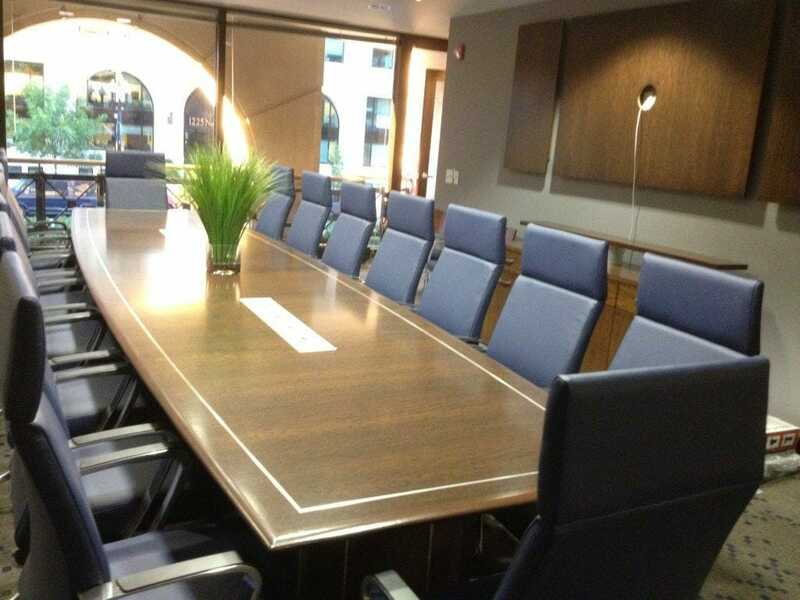 To learn more about the outstanding conference room chairs we offer to businesses throughout the Houston area, please contact Wells & Kimich today.